The rapid growth of shisha cafes in town centres has met with some uncertainty over how anti-smoking legislation applies. However, smoking shisha in a bar is illegal, just like smoking a cigarette in a pub. 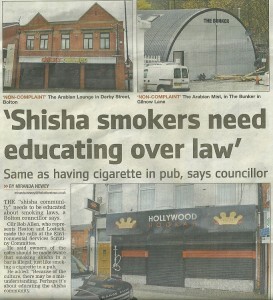 During recent checks in our own town, half of the shisha cafes were found to be non-compliant. Anti-smoking legislation states that smoking is permitted in an outside area or shelter – but only if 50 percent of it is open to the air. Aquila Shelters already supplies permanent shelters and fixed canopies to pubs, restaurants and universities as outdoor smoking shelters. 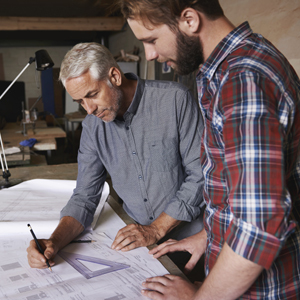 Our modular structures are designed to be installed for twenty years as free standing structures or attached to buildings. They don’t require planning permission. They can be attached to an existing building thereby becoming compliant with the minimum amount of space being open to air. As a free-standing structure or ‘shisha tent’ the outdoor shelter can be either completely open or part walled. The fabric materials we use are waterproof, UV resistant and completely fire retardant. If you are in need of a shisha tent then please visit our website or call us today on 01204 522 424. Aquila Shelters, Claremont House, St George’s Road, Bolton, BL1 2BY.